Next on The Scoop: A Cat Named D.O.G. Helps Train Dogs at Support Dogs, Inc.
Is your cat just big, fluffy … or do you have an obese cat? 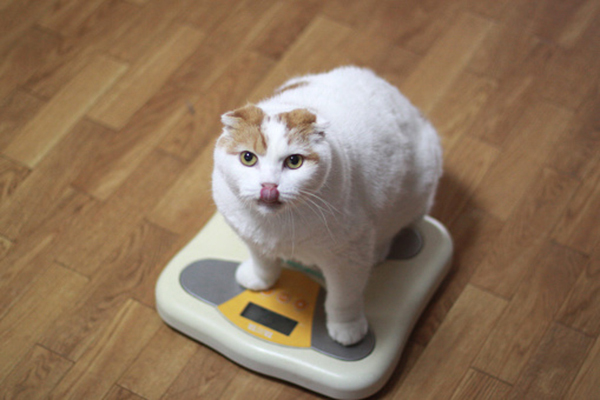 Here’s how to tell if your cat is truly overweight and how to help your cat lose weight safely. Have you ever wondered if your cat is too fat? We’ve all heard it before. An overweight and obese cat is less healthy than a lean cat. Cats who carry around too much weight are less active and have less energy, and they’re at higher risk for certain diseases and conditions. First, how can you tell if your cat is obese? 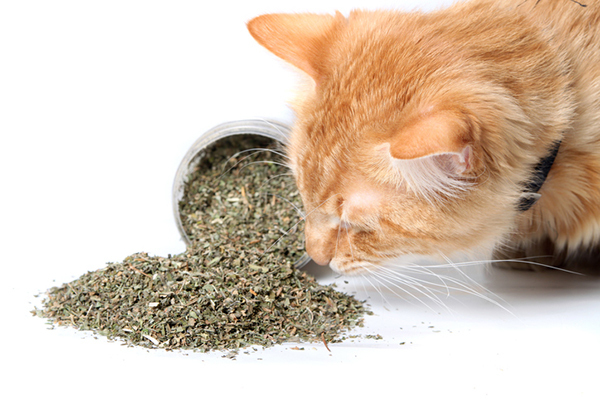 Is there just more to love … or is your cat overweight and at risk for serious diseases? Photography ©Lulamej | Thinkstock. If your cat’s body weight is 20 percent or more than her ideal “normal” weight, she is considered obese. But how can you know if your cat is truly obese or just a big cat? It can be hard to tell, especially if your cat is very fluffy. Also, because so many pets are heavier than they should be, we’ve gotten used to seeing fat cats and thinking that they’re just normal-sized cats. In fact, nearly 60 percent of all cats in the United States are overweight or obese, according to the Association for Pet Obesity Prevention. When in doubt, ask your veterinarian if your cat is overweight during her annual exam. Since your vet weighs your cat at every visit, it’s easy to look back in her records to see if she has gained weight over the years. Your vet can also do what is called body condition scoring to determine if she is overweight. 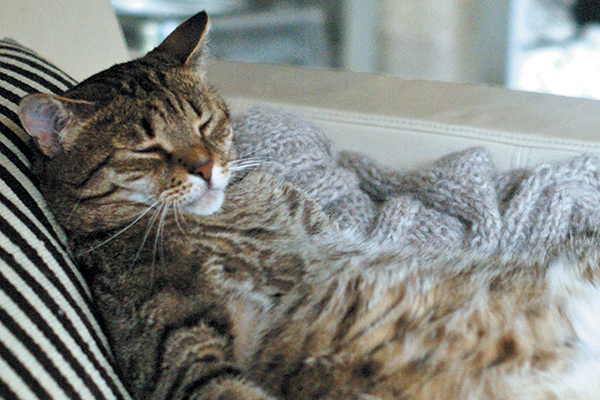 Can you tell if your cat is obese at home? Some other hints that your cat might be piling on too many pounds: if you need to loosen her collar (or if you need to buy her a bigger collar), if she starts slowing down or not walking around or playing as much as she used to, if she stops climbing the stairs, or if she seems short of breath, sleeps more or seems grumpier than she used to be. With the variations that exist among all cats, the number of pounds are not always the best indicator of whether a particular cat is fat or not, but your vet can help out with this part. 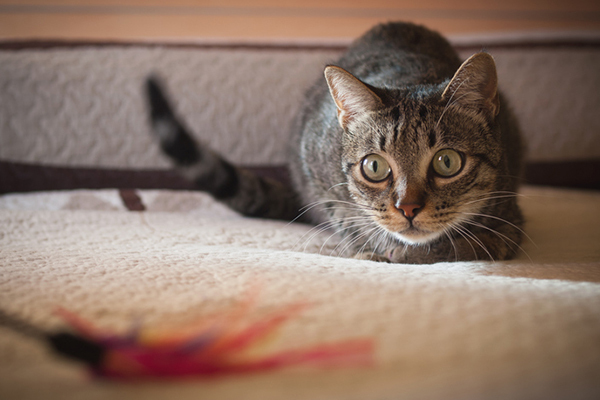 “We now have tools that factor in a cat’s age, breed and overall body size to see if they truly are overweight and what their ideal weight should be,” Dr. Demarco explains. What are obese cats at risk for? What can you do about an obese cat? If you or your vet determine that your cat is in need of a slim down, there are a number of ways to help her shed those pounds. Diet is the first consideration. Although you will find plenty of “light” diets at the pet-supply store, the answer is not always as simple as switching to a diet food. 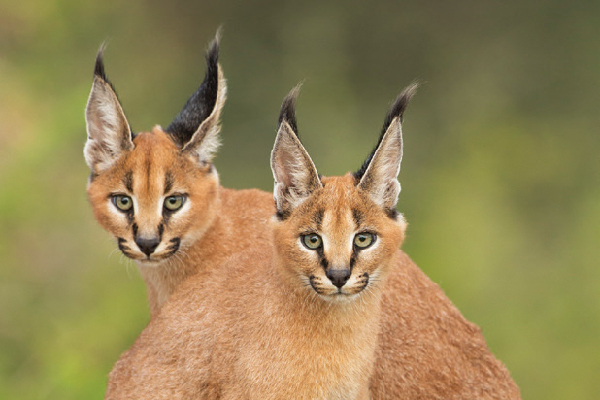 Additionally, knowing how much to feed your cat varies considerably depending on the type of food you’re feeding. The suggested amounts on the label are usually more than the average cat needs and much more than an overweight or obese cat needs. Your vet might recommend switching what you feed your obese cat. Photography ©Svetlanais | Thinkstock. If you feed dry food, your vet might recommend making a switch to canned food, which provides more protein and fewer carbs than kibbled diets, and may help your cat feel full longer. Canned food also provides extra fluid, something that is beneficial because cats tend not to drink as much water as they should. 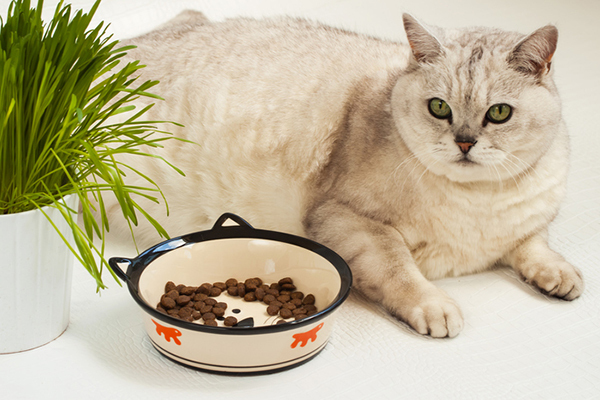 Feeding scheduled meals, rather than free feeding or leaving food out at all times, is something that benefits all cats, not just overweight cats. 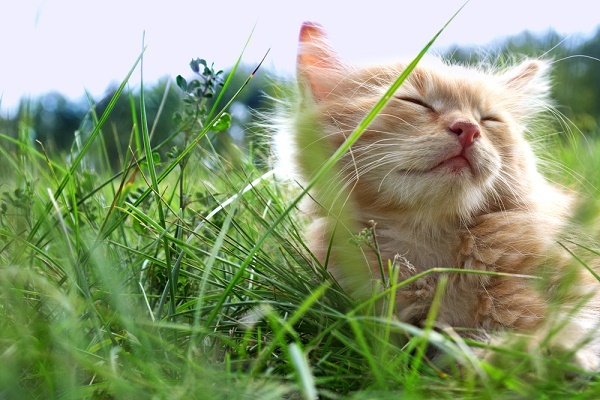 Free feeding is convenient for us humans, but cats tend to snack all day and consume more calories than they need. They might also eat out of boredom when food is always available. Feeding scheduled meals also allows you to serve measured portions so you know your cat isn’t consuming too many calories. While your cat is on a weight-loss program, your vet will want to see her regularly for weigh-ins. “Regular checkups are very important to make sure that any problems they are encountering can be discussed and, if the plan isn’t working, what you need to do to make it work,” Dr. Demarco advises. Thumbnail: Photography ©sae1010 | Thinkstock. My cat loves fresh water throughout the day. She also loves ice in her water is that alright ? It is actually easy to get your kitty to drink more fluids. Male cats, especially, need extra fluids to help prevent bladder stones which can kill a cat quickly. If you generally use a dry food, supplementing extra water is very important. I do this with my cat, Jackie Bear, by giving him those weird “Lickable Treats” that come in a pouch. They are easily found at Walmart. I mix one of them with about a half-ounce of water every day, twice a day, because Bear did have partial urinary blockages….3 times, he did. BUT none in over a year now. I tried using those small cans of wet food mixed with water, but he didnt eat or drink any of it. Waste of time and money. I want my cat to be as healthy as possible, and if it costs a dollar or two a day, it is worth it.